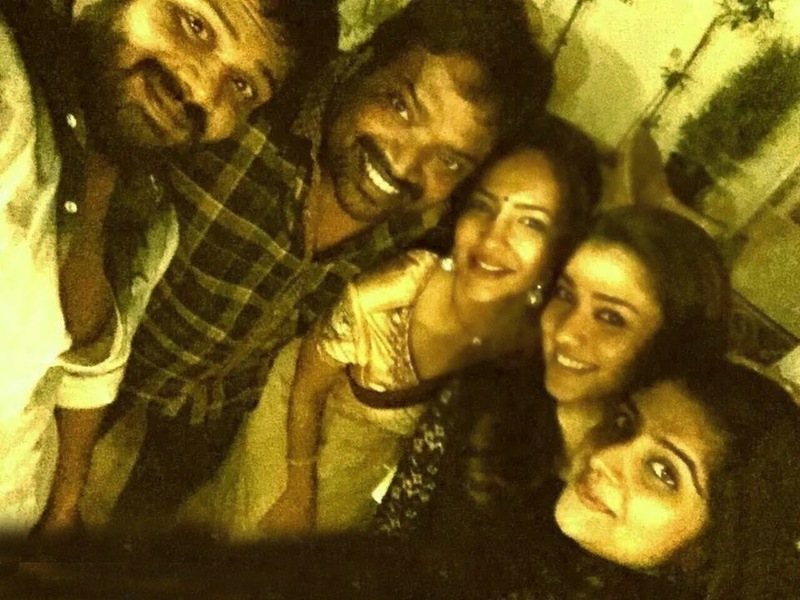 Here is the Exclusive pic of Actress Nayanatara gone viral in social media featuring Nayanatara along with Manchu Lakshmi Prasanna, Manchu Mano ettc. This is the pic from Ravi Teja's Private birthday party that he celebrated in his house. Many of his close buddies like Ram Gopal Varma, Brahmaji, Puri Jagannath, Harish Shankar, Manchu Lakshmi, Manoj and Sunil ,Nayantara etc Spooted there.